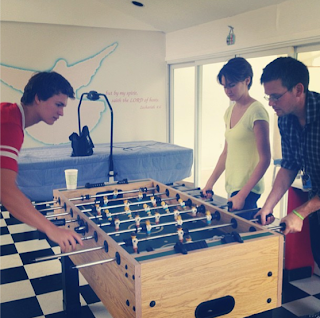 Hello guys, here are some videos and photos shared by our very active author John Green on set of The Fault in Our Stars movie! 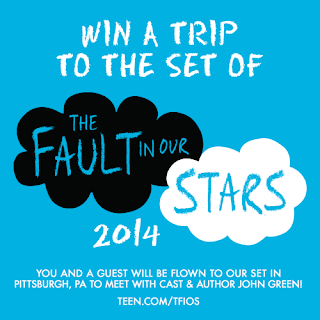 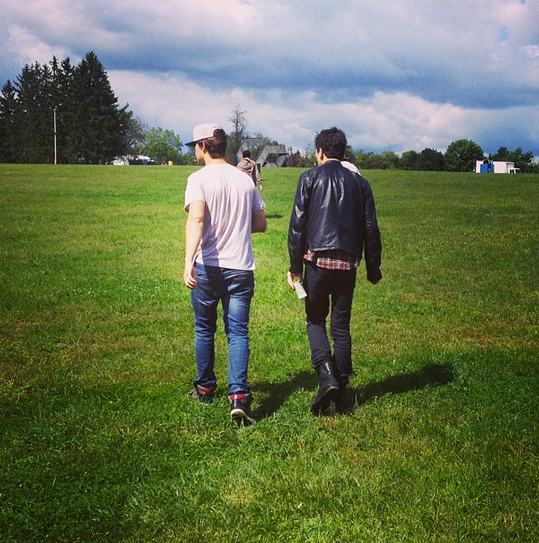 Enjoy In case you haven't heard, you can get a chance to visit the set of TFIOS at Teen.com. Read this post for more info. 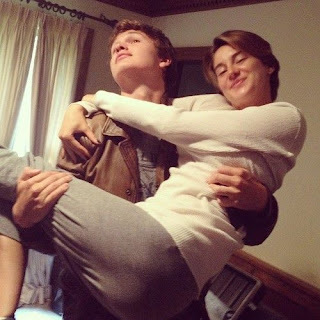 i cant wait for the movie to come out! :) it was the best book ever!